For Pedro Antaran, an 83-year-old Seattle resident, the stroke came in the morning, with little warning. After waking up to make coffee, he noticed that his right leg felt different than usual. “I felt that my leg was heavy, and I could not lift it,” he recalls. “I thought in my mind that maybe this was a stroke.” He asked his wife to call 911-and soon afterward was at the hospital. Antaran’s fast reaction helped ensure an early intervention to the stroke, which in turn has aided his remarkably short recovery from stroke. He still suffers from some minimal neurological effects (he sometimes has difficulty recalling the name of objects, for instance). But less than four months after his stroke, Antaran is already living at home, walking without a cane, and traveling throughout Seattle by bus. Stroke is the fourth leading cause of death in the United States, according to the Center for Disease Control. Commonly caused by a blood clot, a stroke is a vascular accident to the brain, where the brain is deprived of adequate blood flow and oxygen. Without early intervention, the lack of blood flow and oxygen results in cell death within the brain. Depending on which area of brain tissue is affected, a stroke can have serious effects on speech, cognitive abilities, and basic motor skills. Facial weakness: Droopiness in facial muscles or partial paralysis, often on one side of the face, can indicate the beginnings of a stroke. Arms: When a stroke is suspected, ask the afflicted individual to raise both arms and keep them up. Difficulty keeping both arms level is a potential symptom of stroke. Speech: Slurred speech or the inability to pronounce words (a condition known as aphasia) can indicate the beginnings of a stroke. Time: Family members, Clawson warns, need to recognize that symptoms of stroke are an emergency, and that a quick reaction can be the difference between a full recovery and a lifetime of disability. The goal for rehabilitation following a stroke is to return the patient to the highest level of functionality possible. Due to the neurological effects of a stroke, in which the ability of patients to perform everyday actions is often severely limited, the rehabilitation process involves teaching a patient how to perform those actions-like speech, walking, eye-hand coordination, and using the restroom-that were lost during the stroke. In instances in which full recovery from stroke might not be possible, certain compensatory strategies will be taught. For example, the stroke may have severely limited a patient’s ability to use his or her right arm, so a therapist might help the patient learn to get in and out of bed without the use of that arm. Following a stroke, the type of rehabilitation for which a patient is ready depends on the type and the extent of the stroke. The most intensive approach to rehabilitation is found in an inpatient rehabilitation facility. According to Clawson, inpatient rehabilitation engages patients in a variety of therapies aimed at restoring neurological function. Patients live at the facility, where they participate in physical therapy, occupational therapy, and speech therapy, with two sessions per day for each. In addition to this regimen, patients work with nurses and physicians who are familiar with the complications of stroke, along with social workers who help with a discharge plan for the patients’ return to their homes. But, as Clawson warns, not all patients are ready or able to take part in inpatient rehabilitation. “If you look at the number of hours in a day that you’re actually doing therapeutic activities, it’s quite a few,” he says. For those patients who aren’t able to participate, a skilled nursing facility can provide a range of therapeutic programs in a different setting. Some patients are best served by home health therapy, where a physical therapist and an occupational therapist come to the home and provide additional rehabilitation in that setting. Other options include an assisted living apartment, which enables a certain degree of independence while providing services like cooking, laundry, and bathing. 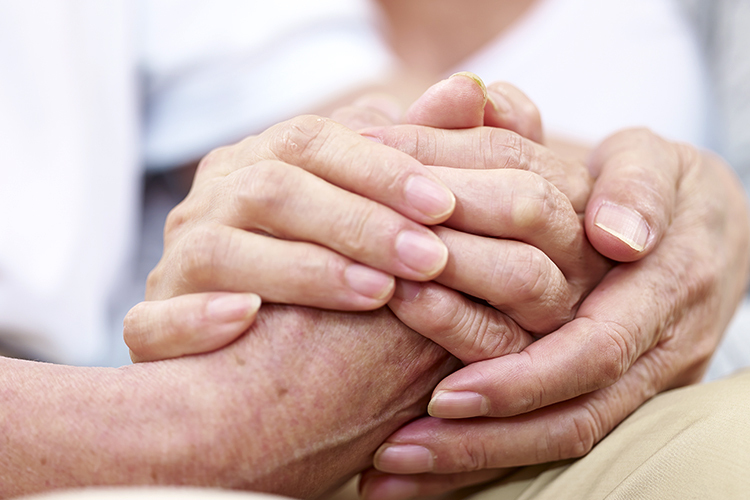 When a patient has not sufficiently recovered following rehabilitation, especially when issues like mobility, bowel control, and the ability to provide self-care persist, the patient’s best option might be the long-term care provided by a nursing home. The end goal, however, is returning the patient to the greatest level of independence that is possible, regardless of which path to recovery best serves the patients needs. For most patients, recovery from stroke takes six months to one year of focused, intensive rehabilitative therapy. Clawson points out that the earlier a patient can begin to engage in rehabilitation, the higher the odds of a full recovery. “Our idea of the brain has changed in the last decade,” Clawson explains. “We used to think that after childhood, anything you lose in the brain is a done deal. We’re beginning to understand now that the brain has the ability to develop new nerve cells.” In other words, following the neurological damage caused by a stroke, the brain has the ability to rewire itself. As a result, the medical community has developed new therapies designed to fully engage the part of the brain that’s been affected by the stroke. For instance, a physical therapist might restrain the use of an arm unaffected by the stroke in order to make the patient practice more activities with the affected arm. Clawson believes that this new insight will transform our understanding of how much a patient can recover from a stroke. Rehabilitation, as Pedro Antaran says, is not an easy process. While rehabilitating from his stroke at Seattle Keiro Skilled Nursing, a program of elder care service provider Nikkei Concerns, Antaran remembers continuously checking the time for his sessions to be over. But I learned to endure the exercise. Later on I found out that it’s a very important thing. You overcome these little bits of hardships,” he says. Susan Lopez, an occupational therapist and rehabilitation manager at Seattle Keiro who helped Antaran with his recovery, says that the emotional process of recovery from stroke, which for many patients includes depression, cannot be understated. In particular, patients must be motivated in order to make the most of their rehabilitation. “We make sure that we’re working on goals that the patient has established, and not our own goals,” Lopez says. “You have to establish that rapport and really know the patient and what they want. If it’s our [own] goal, it’s not going to help.” Lopez explains that setting short-term goals can help patients see their progress and further motivate them. And because it is often difficult to communicate with patients with cognitive or speech deficits, the support of family members can be critical to an effective rehabilitation. In the end, recovery from stroke is, to use an old phrase, about putting mind over matter. “It’s not the strength of your body that’s hurt with your stroke. It’s your mind,” Antaran says. Though strokes have physical consequences, most patients will explain that the most difficult dimension of recovery is the need to relearn skills that were once part of everyday life. But with the right mix of motivation and skilled therapeutic care, a determined patient can experience recovery of both the body and the mind. Read about how one woman deals with grieving the loss of her spouse. Discover how people grieve differently, including depression and bereavement. 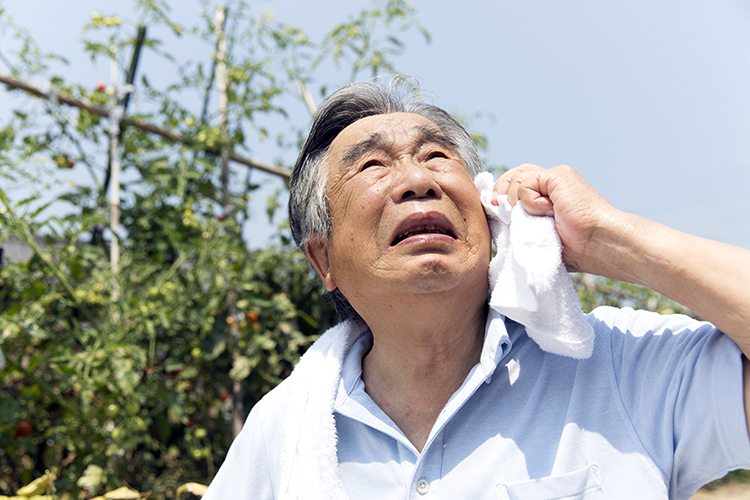 Hot weather is dangerous, but seniors are particularly prone to its threat. Elderly heat stroke and heat exhaustion are a real problem. Get tips to keeping safe in the sun. Medications and the elderly. 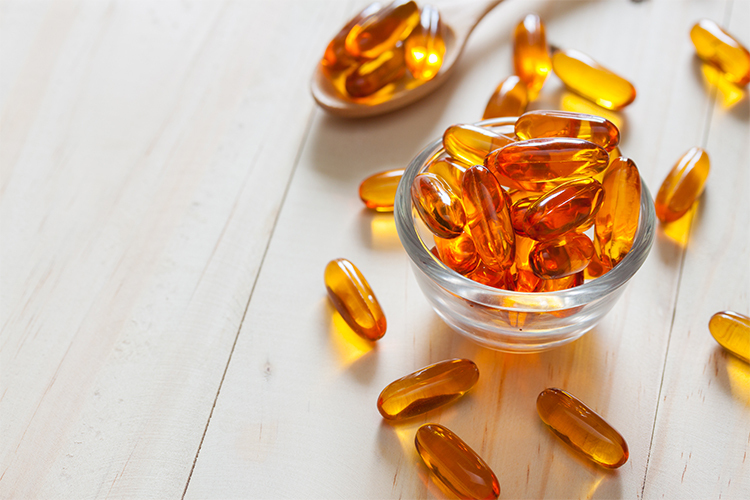 Learn about food and drug interactions and the potential risk of mixing food with certain drugs. 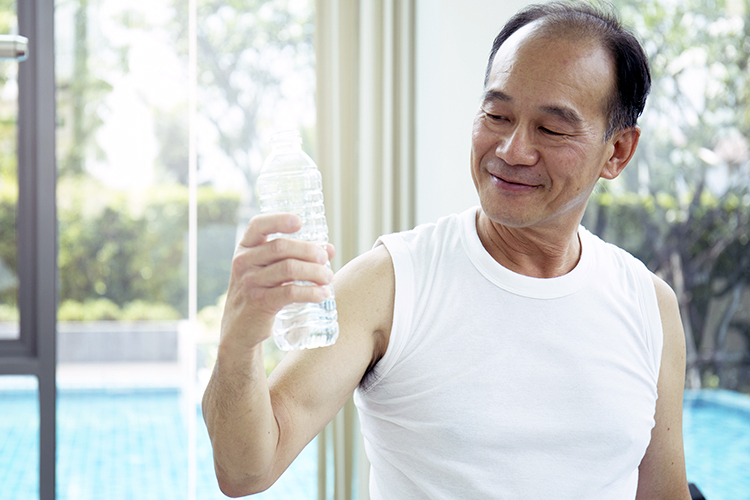 Read comprehensive information about elderly dehydration risk factors. 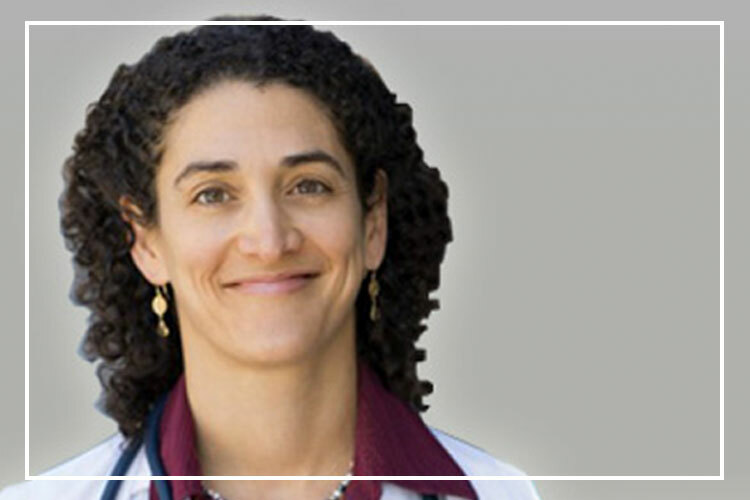 Dr. Kernisan is a Geriatrician with a private practice in the Bay Area, as well as a Clinical Instructor in the UCSF Division of Geriatrics. Her practice is dedicated exclusively to seniors and their optimal health and well-being.